There has been heavy investment in the tourist city of Pattaya, the nations primary port of Laem Chabang (at Si Ratcha), Bangkok-Pattaya motorway, and Suvarnabhumi airport (outside but close to the province). Pattaya is the destination of local and international tourism alike within the province, which has seen a spike in skyscrapers and malls. Some nine million visitors to the province were recorded in 2012, of which 6.1 million were from abroad, the largest of these being Russians with 2.2 million visitors. The character of the city has been changing from "sin city" to one which caters to all visitors including families, albeit the "sin city" continues its seemingly unstoppable growth. In addition the nationality of visitors to Pattaya and surrounds has been changing, with a surge of Russians and Chinese in the past five years, as well as migrant workers from Cambodia, Laos, and Myanmar, opposed to being formerly dominated by Westerners and Thais. 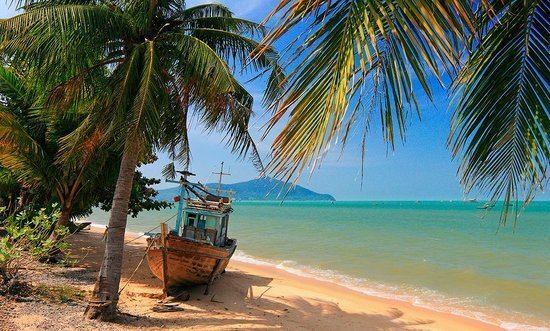 Besides Pattaya, neighboring cities such as Banglamung, Si Ratcha, and even Muang Chonburi itself have developed over the past decade supporting a larger middle class and "longer stay" expat population. Chonburi Annual Festival (???????????????????????????????????????????????????????) fair is held mid-April during the Songkran Festival. Phra Phutthaishing, Chonburi’s principal Buddha image, is put in a procession around the city. Pattaya–Na Kluea Wan Lai Festival and Na Kluea Kong Khao Fair (???????????????? ???? ?- ??????? ????????????????????) are organized on 18–20 April every year at Lan Pho Public Park, Na Kluea and Wat Chai Mongkhon in South Pattaya. Bangsaen Speedfestival The Bangsaen Speedfestival is a 5 day racing event on the streets of Bangsaen, Chonburi. Raceclasses are divers, Yaris Cup, SuperCar Thailand races, SuperBike, 1500-2000, truck races, juniorraces. In 2012 the races will be held 19–23 December. The grand finale of the Lotus Cup will be raced on he streetcircuit of Bangsaen on 12–16 December 2012. Songkran Si Maha Racha Festival and Kong Khao Tradition (????????????????????????????????????????????????) 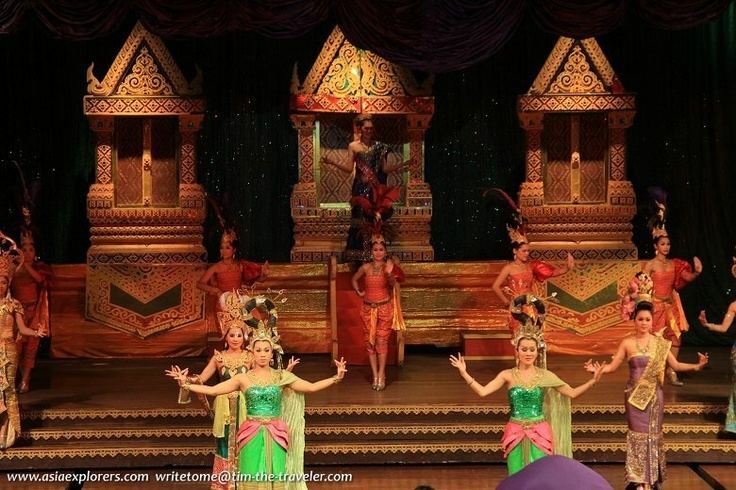 is an ancient festival of the Chonburi locals. Si Racha District preserves this tradition and organizes it every year, during 19–21 April, to worship the gods who have been protecting them throughout the year. Activities comprise the procession led by the elderly and organizations in traditional Thai costume, a worship ceremony, spirit offering ceremony, Kong Khao tradition demonstration, local games, demonstrations, and sales of traditional desserts and local food. Ko Phra Sai Wan Lai Festival, Bang Saen (?????????????????????????? ??????) is a festival which has been conducted by the Saen Suk people from the past. 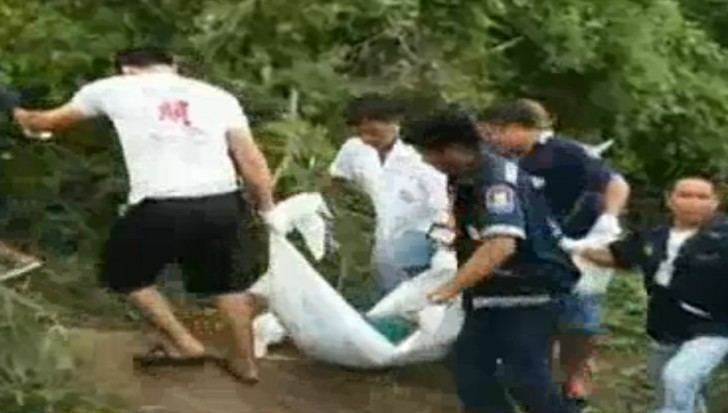 Originally, it was called “Ngan Thambun Wan Lai”, a gathering of people from villages to do the merit making in the Songkran Festival or the Thai New Year Day, taking place on 16–17 April, every year. Monks from every temple in Saen Suk sub-district are invited to perform the religious ceremony. There is merit making, food offering and bahting ceremony. Later, there are activities of sand pagoda making, water splashing, local games and sports, etc. Ngan Bun Klang Ban and Phanat Nikhom Basketwork (?????????????? ????????????????????????) are traditions that have been passed on for a long period of time of the Phanat Nikhom people. They are organized on Friday, Saturday and Sunday in the first week of May or the Thai 6th lunar month. The locals will bring food, offer them to the monks, and dedicate the merit to the guardian spirits, enemies from a former life, the deceased relatives, as well as, to drive out bad things, to ask for rain during the season and to wish for abundant food and plants. After the religious ceremony, there is lunch, local games and a demonstration of Phanat Nikhom basketry making. 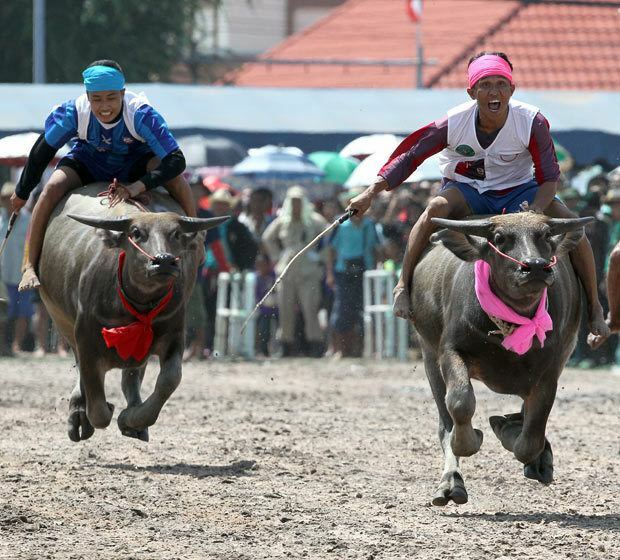 Chonburi Buffalo Race (??????????????????) is a long-established celebration of this most useful animal of Thai farmers. A fun-filled event, it is held not only in Chonburi itself but also in Ban Bueng and Nong Yai districts. The beasts of burden are dressed outrageously or with admirable creativity by owners depending on their imagination. Assembled in the courtyard in front of the town hall, the buffaloes partake in racing, or take part in physical fitness and “fashion” contests. The Chonburi Buffalo Race festival started more than 100 years ago. Usually, the races will be complemented with booths selling locally made items, stage performances, games and beauty contests. The annual Buffalo Race, held around the 11th lunar month -normally in October. It takes 7 days and takes place on thefield in front of the city and provincial government offices.The highlight of the festival is the buffalo race which is on the last 2 days. This race is 100 meters– long. The prize for the first nose past the finish lineis a trophy and some money.